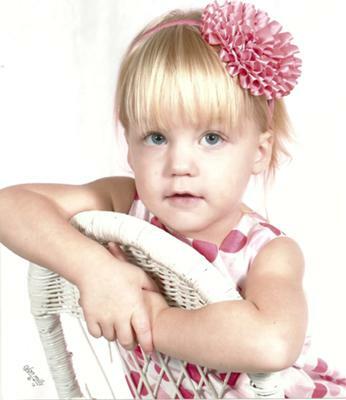 Roselyn is a funny, outgoing and very energetic toddler! She loves playing outside and with her our pets! Roselyn is as sweet as they come and very smart. Spitting image of both of her parents. She is the best niece an aunt could ever hope for. Caring, lovable, playful, energetic, enthusiastic, and beautiful to say the least. She is one of the cutest girls ever and so sweet! That's my adorable niece!! Love you Rosie! She is an adorable little girl!! Very cute!! Roselyn is cute as a button! Roselyn is just too cute. She is absolutely adorable. She is such a cute little girl!! I LOVE SEEING THE FUNNY THINGS SHE DOES. LOVE HER. Jocelyn is sooooo adorable and one of the cutest babies I have ever been around. She is getting bigger since I've last seen her! Isn't it weird that babies grow? Lol anyway, kassey this picture is so cute and so is your baby girl!!! Join in and write your own page! It's easy to do. How? Simply click here to return to Photo Entries.